I had an exciting weekend. I went to a leadership conference. Was there three days. Learned lots. I especially liked the session on conflict manangement. It was taught by the people who wrote a book that I am currently reading: Be Quiet, Be Heard: The Paradox of Persuasion . An excellent book. I highly recommend it. This morning I ran 5.5 miles (go me!!) during the hour of warm weather and no rain. Then it started pouring and flooding so we went to a movie. The only thing playing at the time was Breaking Dawn Part 2. It was hilariously terrible. The absolutely best part of the movie was the fight scene at the end (which was NOT in the book). I was super stoked that the director decided to add a fight scene since the book failed so miserably by (among other things) not leading up to an epic battle. But, alas, the fight scene ended up being an imagination and the movie ended on a very lame note. In photography news I received some film in the mail today for a really cool project that is going down. My friend from Aware Of The Void has been getting previously exposed film from various corners of the world and double exposing them while also redscaling the film. The results are fabulous! He invited me to send some film his way and I did but the first attempt didn’t work out so we are going to try this again. As soon as it stops raining I will shoot a couple of rolls and send it along (it might be awhile, this is Oregon after all). I am excited to see the results! I think it is amazing that, because of the internet and social media, this is possible. I am fascinated by the high tech/low tech aspect of the project. I thought I was getting two but I got 4. 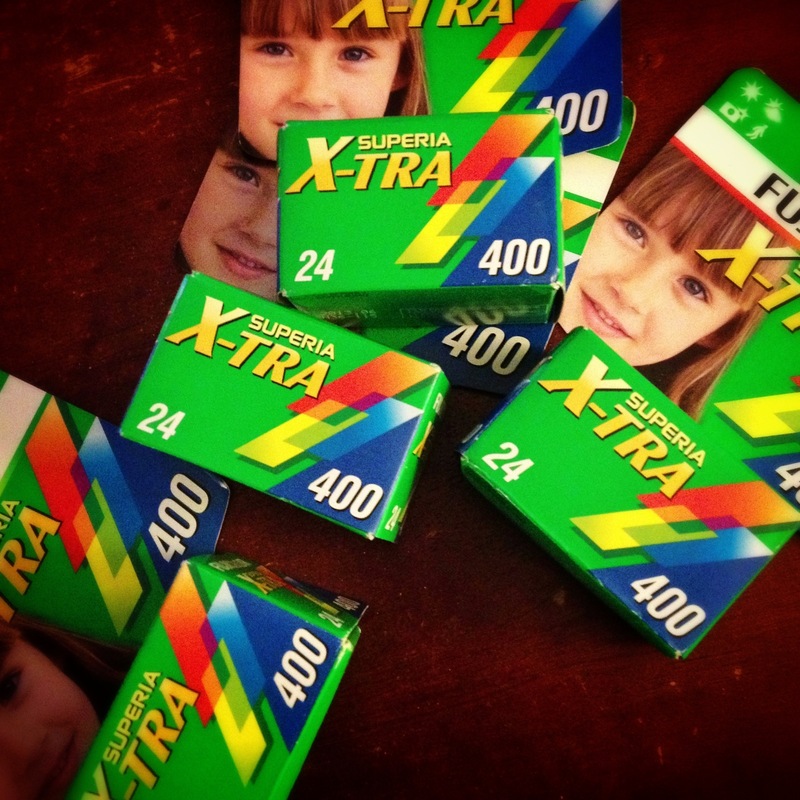 Does film multiply in the mail? Funny picture and great story- I was going to do to the movie- now unsure- like a bombastic positive ending! Very nice commentary. I admire your love for film and the old-school process. thank you! I wish I had more time for it. I am determined to make it more of a creative focus in the upcoming year.